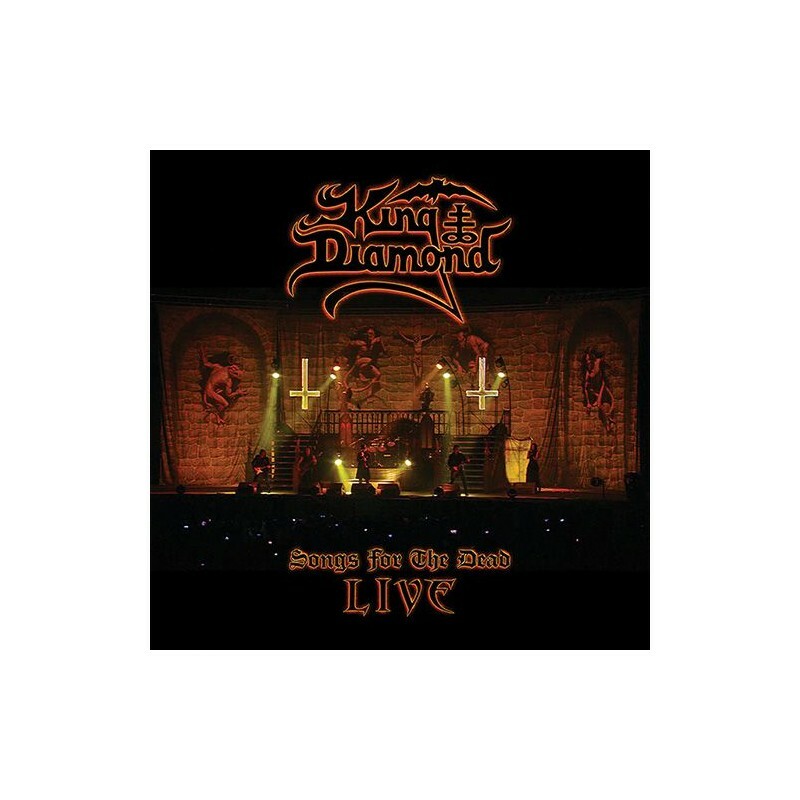 2 x 12" Vinyl (Transparent Red with White Splatter) in Gatefold Jacket Live at The Fillmore in Philadelphia, PA - November 25th, 2015 There is only one King Diamond, and for more than thirty years the great Dane has been dropping classic albums and putting on shows fans remember for the rest of their lives. Perhaps the only downside to having such a formidable catalogue is that there are just too many great songs to fit into a single set. However, you would be hard-pressed to find a fan who wouldn't want to hear 1987's seminal 'Abigail' in its entirety, and 'Songs For The Dead Live' captures this. 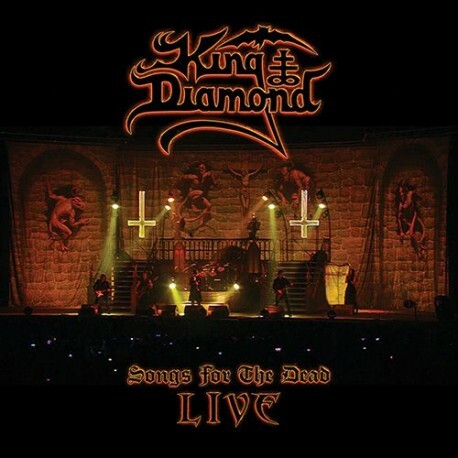 Boasting eighteen songs from the Fillmore in Philadelphia, PA from November 2015 - and features a brace of classic King Diamond and Mercyful Fate tracks including "Welcome Home," "Halloween," and "Eye Of The Witch" before launching into Abigail. The performance of the all-star lineup of musicians, comprising of guitarists Andy LaRocque and Mike Wead, bassist Pontus Egberg and drummer Matt Thompson, are absolutely ferocious, hammering home every single moment.